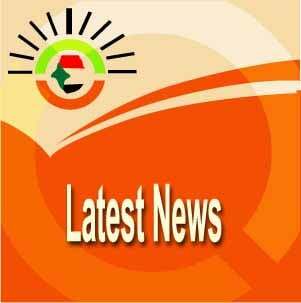 Sudan’s government will present a report before U.N Human Rights Council (UNHRC) in Geneva on March 4. Abd-el-Kader explained that Sudanese report will show the country’s cooperation with United Nations organizations in this regard, pointing out to the significant steps taken by the State to promote the human rights through passing of number of laws and regulations that have a direct relationship with the human rights such as trafficking in human beings law, noting that the report would address all raised issues concerning human rights in Sudan. 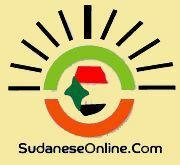 Sudan rejects always accusations made by NGOs and Western countries that it is responsible for committing serious violations of freedoms and human rights, particularly in the conflict-affected areas of Darfur, South Kordofan and Blue Nile.